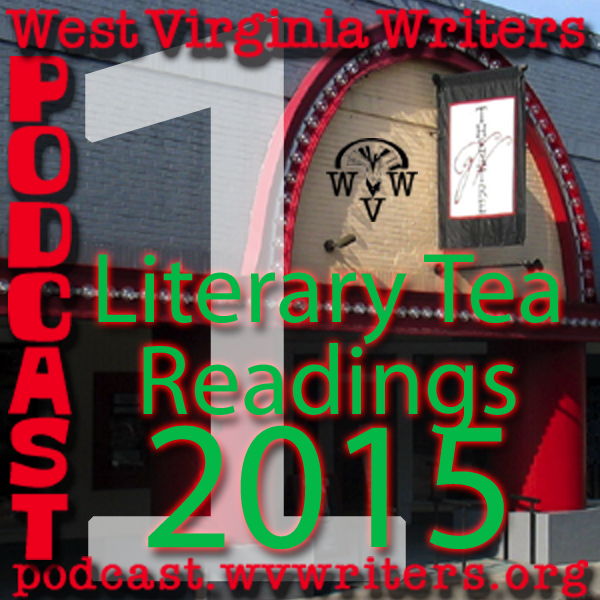 This recorded live reading comes from the September 22 Literary Tea session at the Greenbrier Valley Theatre in Lewisburg. To help promote our annual writing contest, this year's Literary Tea readings featured winners from the 2014 WVW Annual Writing Contest. The featured reader for this first reading is Dawn A. Baldwin, who placed both honorable mention and 1st place in the Pearl S. Buck Award for Writing for Social Change category of the 2014 contest.